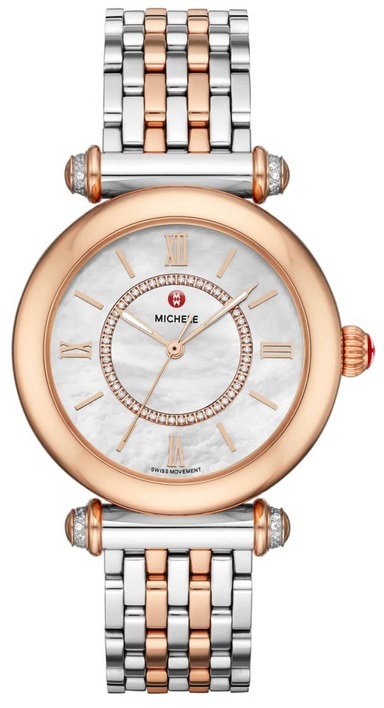 Home > Watch > Michele Caber Diamond Bracelet Watch Only $847.49 + Free Shipping (Orig. $1,695)! Michele Caber Diamond Bracelet Watch Only $847.49 + Free Shipping (Orig. $1,695)! September 16, 2018 Comments Off on Michele Caber Diamond Bracelet Watch Only $847.49 + Free Shipping (Orig. $1,695)! Nordstrom has the Michele Caber Diamond Bracelet Watch marked down to only $847.49 + free shipping!